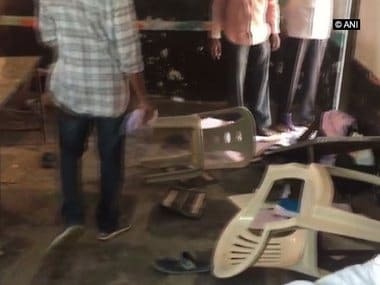 Hyderabad: For the first time since its formation in 1982, the Telugu Desam Party (TDP) would not be fielding candidates in Telangana for the ensuing Lok Sabha elections, scheduled to be held on 11 April. 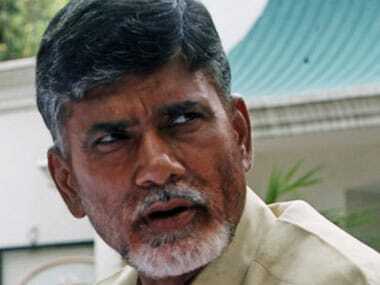 "We are not contesting in Telangana in the Lok Sabha elections," a senior TDP leader told PTI. "The TRS has always tried to make sure that the TDP does not exist as a party in the state," he alleged. It may be recalled that a large number of TDP leaders have switched over to the TRS in recent years which has weakened the party substantially. Nageswara Rao who joined the TRS last week, is now its nominee from Khammam in the parliamentary polls. TDP, the ruling party in neighbouring Andhra Pradesh, has been opposing the BJP since its exit from the NDA on denial of special status to the state and other issues. 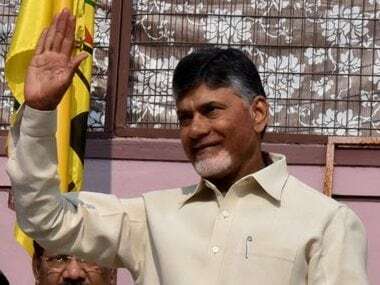 The TDP leader said the party has in principle agreed to the Congress's request for support in the Lok Sabha elections. "... they (Congress) have sought our support. In principle, we have agreed," he said. All India Congress Committee (AICC) in-charge of party affairs in Telangana RC Khuntia Sunday appealed to TDP and other Opposition parties to support Congress where they have not fielded candidates. "The AICC has decided to contest all the 17 seats. We have no formal alliance with any party in the state-level. For those seats where TJS, TDP, CPI and CPM and others have not fielded candidates, we appeal to them to extend support to the Congress nominees," he had told reporters Sunday. 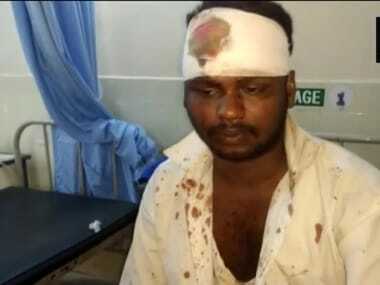 Telangana in December 2018, as part of an alliance with the Congress, CPI and Telangana Jana Samithi (TJS). 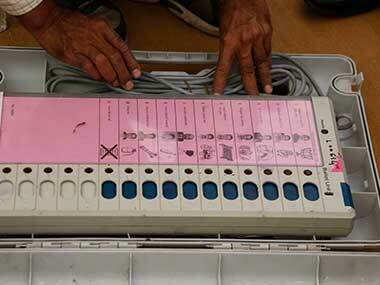 While TDP and Congress secured two and 19 seats respectively in the 119-member House, the CPI and TJS drew a blank.